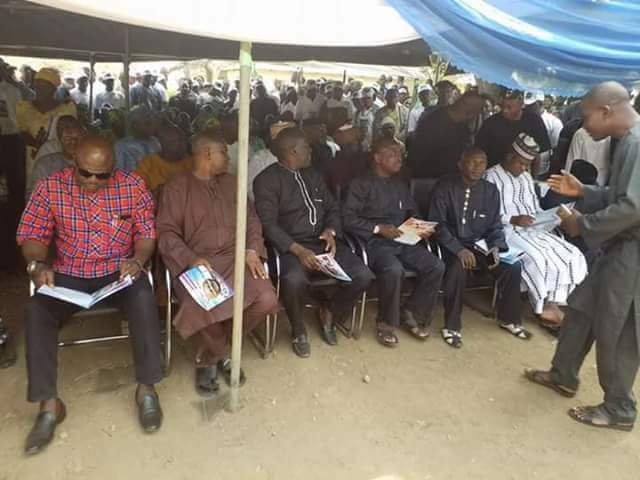 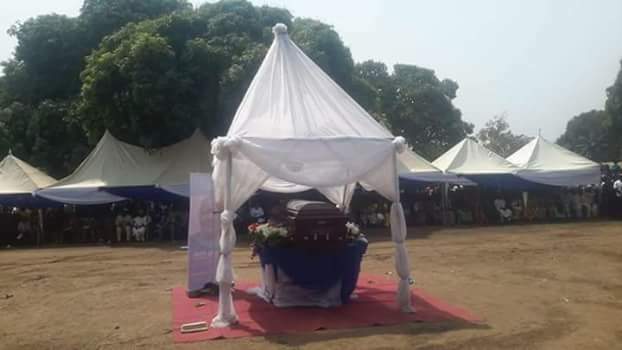 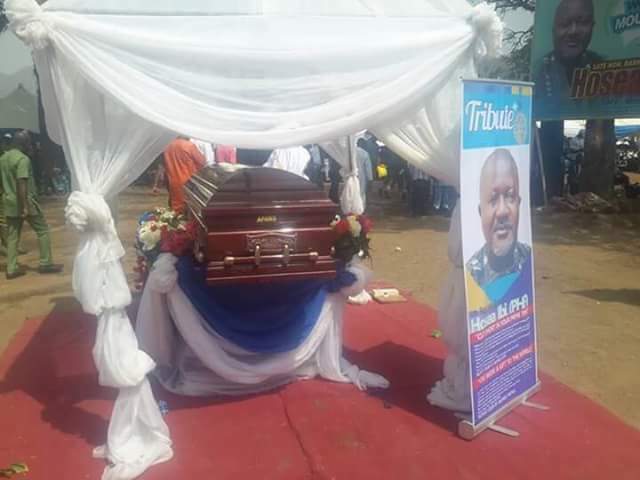 Late Hosea Ibi was laid to rest amidst collective vows from Governors Ishaku and Ortom to go ahead with prohibition of open grazing in the two states. 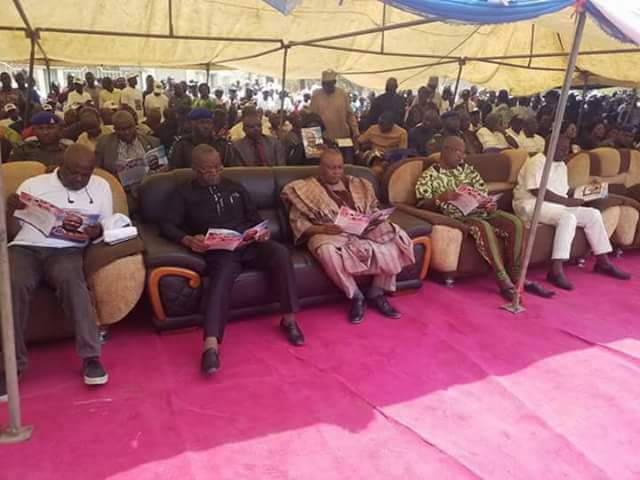 In his speech at the funeral service which equally took place in the family compound, Governor Darius Ishaku lamented that the high level of insecurity in the country is very, very alarming and highly unacceptable that requires urgent attention from the Federal government. 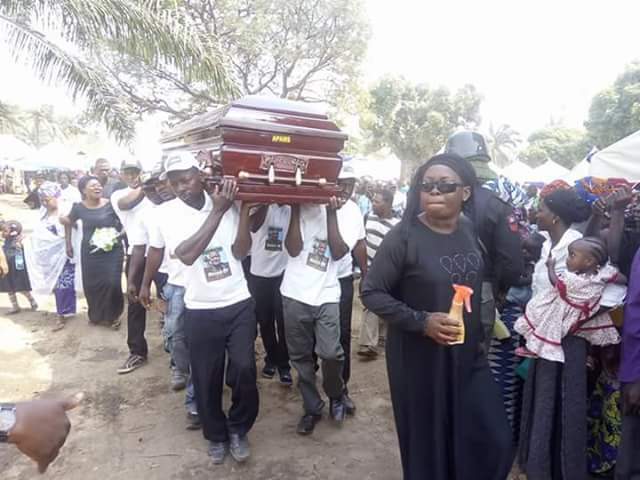 Darius Ishaku reiterated that, if the Federal Government doesn’t act quickly and fast the already deteorated security situation in the country will be further worsened thereby making it highly impossible for the citizens of the country to go about their usual businesses without being maimed. 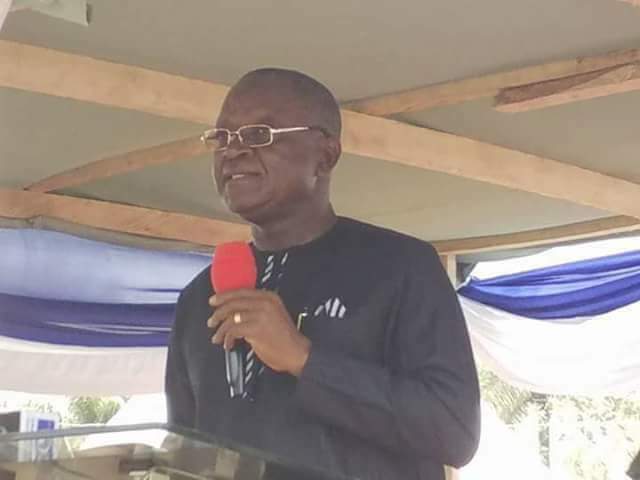 In his remark, the Governor of Benue state Simon Ortom reiterated his resolve in making sure that what happened in his state does not happen again, averring that, all possible measures have been taken to protect the people of his state and categorically stated he will never be intimidated on what he feels is the best for his people. 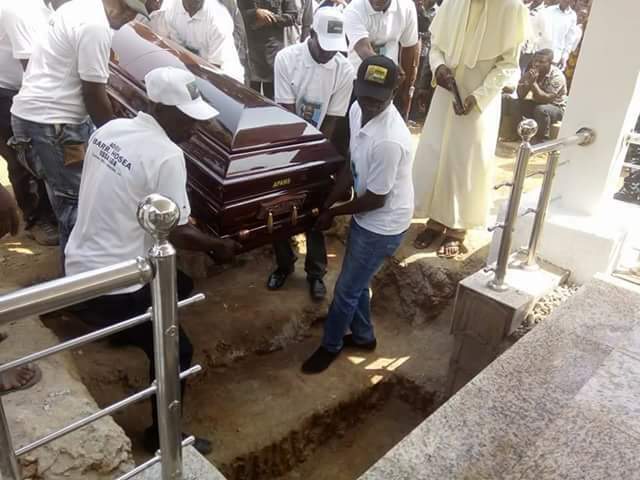 Governor Ortom condoled the government and people of the state on the death of young, vibrant and promising legislator, late Barr. 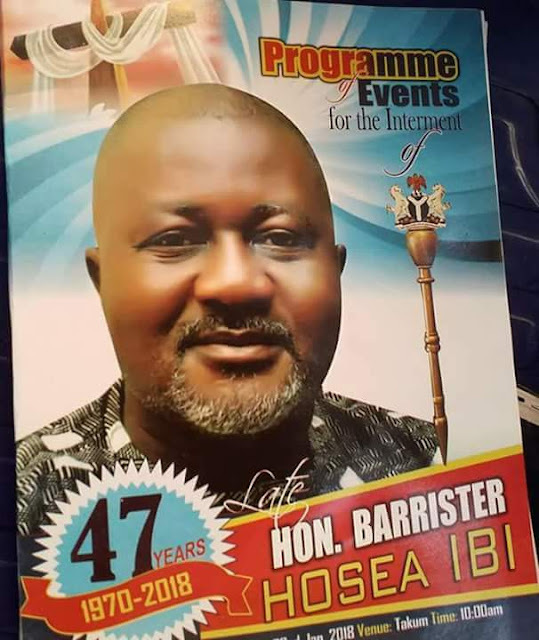 Hosea Ibi, saying that the late member contributed positively to the enactment of law that has banned opened grazing in the state. 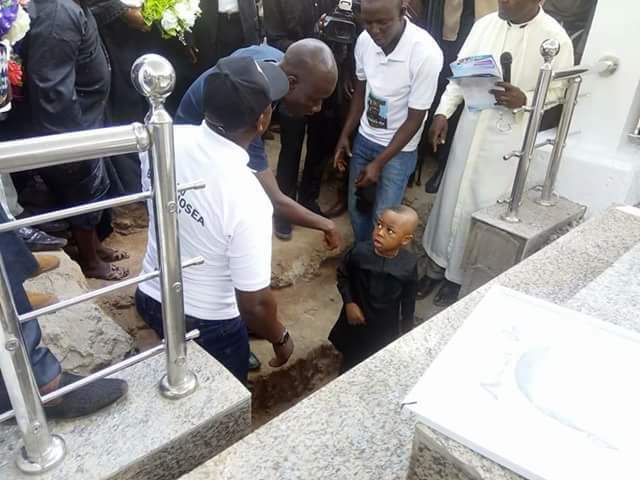 He prayed for the repose of his soul and encouraged the deceased family to be strengthen and courageous to accept his passing on in good faith. Speaking, the Speaker Taraba state House of Assembly, Abel Peter Diah stated that the House has loss one of her vibrant legislator who is always apt to his duties and responsibilities and lamented that his life has been cut short by murderers under the guise of kidnapping. 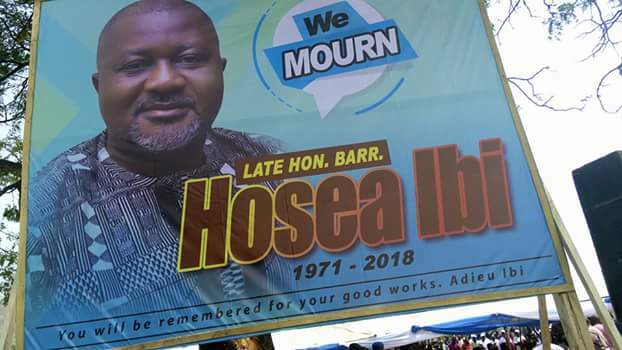 Abel Diah said the entire members have vowed not to relent until the his murderers are fished out and made to face justice, describing the sudden and untimely demise of Hosea Ibi as shocking and has created a great vaccum in the House. 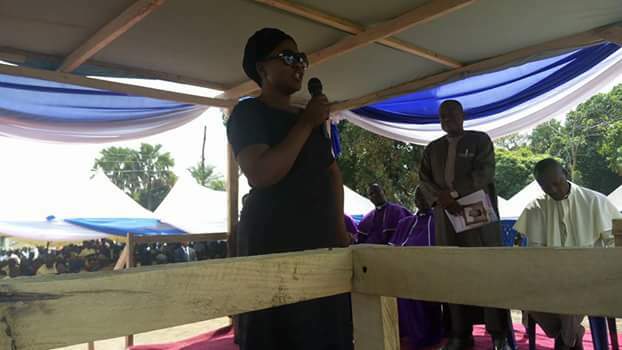 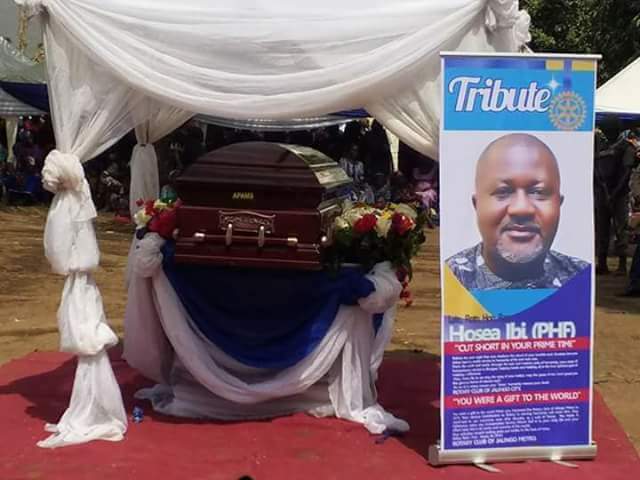 While the Taraba state Chief Judge, Josephine Yakubu Tuktur described late Hosea Ibi as a humble and hardworking legislator who contributed immeasurably to the law profession in the state, as well as positive legilation in the state House of Assembly and urged the family to accept his death in good faith and tasks sympathizers to pray for his murderers to end their wickedness. 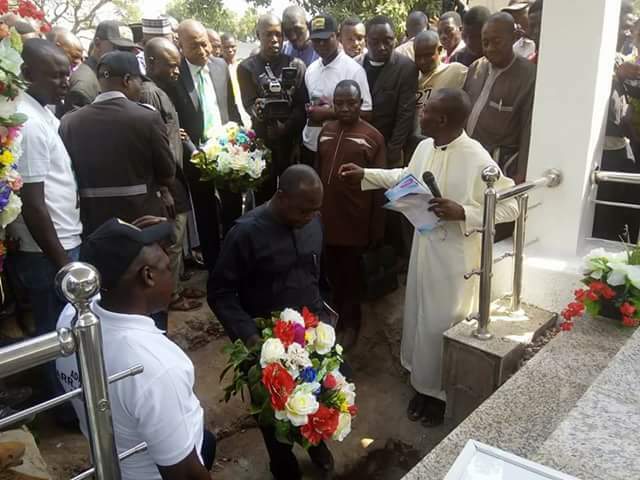 Delivering his sermon, the preacher, Rev. 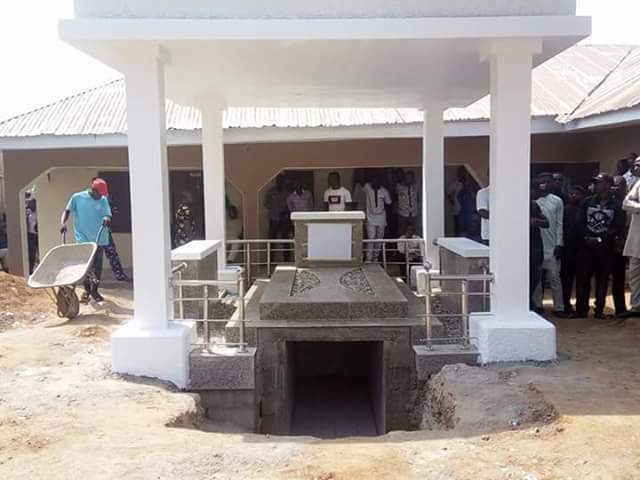 Luka Musa said one mistry that God kept away from man are day you will be born and the day you shall die and encouraged the gathering to be prepared at all times. 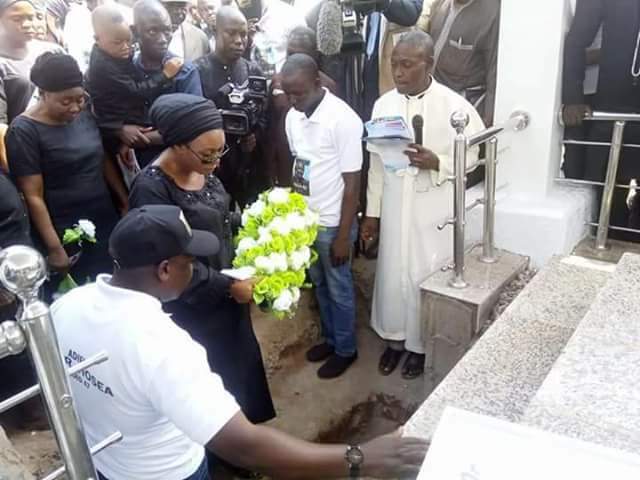 Good will messages were received from Senator Emmanuel Bwacha, a minority leader in the National Assembly, Taraba state PDP Chairman, Victor Bala Kona, Nigeria Bar Association Taraba state Branch and friends of the deceased.